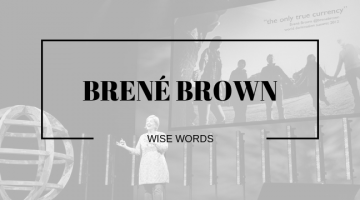 Personal, one-on-one coaching designed to build your courage muscles in the areas of: taking a leap, finding your purpose, business startups, planning, productivity, social media, wellness and self care. Need to develop and implement a strategy to get your team better organised, on purpose, more focussed, skilled up and moving together in the right direction? 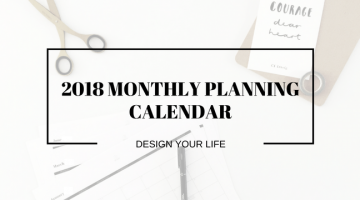 Need a clear, practical, implementable plan for making your next move? We can do that with you. We develop and deliver public and custom courses and workshops, specialising in content marketing, digital strategy, social media, planning, personal productivity, and wellness. Check out our ecourses: #ContentKin & The Time. If you're looking for someone who actually enjoys public speaking, particularly to rooms full of curious, creative wholehearted types, about the topics of digital strategy, content marketing, social media (especially Instagram), productivity, planning and taking leaps, you're in luck. Whip your content marketing strategy into shape with a fun, creative and practical half day worksop. Get your content marketing plans organised and ready for execution. Zoologist to chocolatier? You bet! 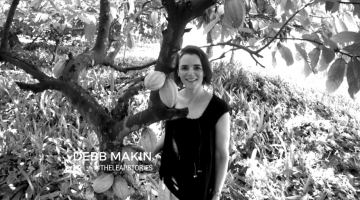 Take a peek under the hood at what it takes to take a leap career and reinvent yourself with Debb Makin, founder of Ratio Cacao Roasters. The day was fantastic – helped me identify a direction for social media for our business. Can’t wait to get started! Today has inspired us, given us the tools to head into 2015 organised and energized.